John is the CEO of SolarAid, the international charity which owns the last mile distributor, SunnyMoney. Prior to rejoining SolarAid, for who he worked between 2007 – 2015, John was the Quality Assurance and Consumer Protection Program Manager at GOGLA. 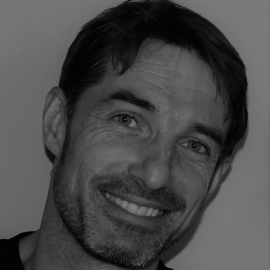 John has extensive front line experience within the off grid sector. His off grid career began 17 years ago when he became acutely aware of the pressing need to address the lighting and energy needs of off grid communities after living as a volunteer in rural Tanzania. Since this time he has led solar operations across Africa, starting in Kenya and Tanzania where he lead a range of pico-solar projects between 2003-06.